Founded in the River Frome in 1877, Frome S.C. is one of the oldest continuously running clubs in the country. 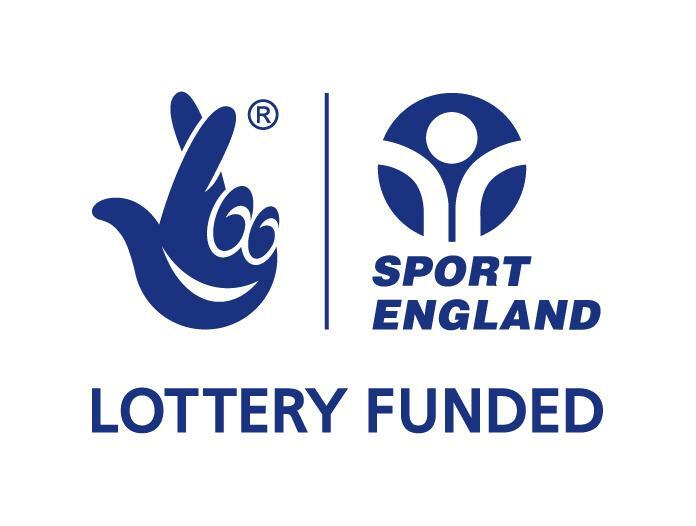 Providing Swimming Development & Water Polo for its members aged 5 upwards for over 130 years it has a long pedigree of Excellence and Enjoyment with swimmers competing up to National Level and a Water Polo team performing in the Bristol & West League. For the third year members of Fome SC have made the Journey to Cornwall to compete in the Carn Brea Fast Five Sprint Meet. 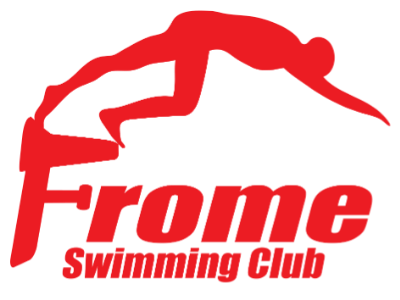 Frome Swimming Club held its Annual Club Championships last weekend. Aonther successful weekend at the Poole Open Meet.